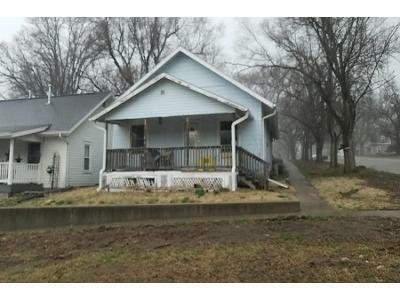 3 bd | 1 ba | 1148 sq. ft. There are currently 1 red-hot tax lien listings in Marshall County, KS.